"Panic Station" has been nominated for the 2014 GRAMMY for Best Rock Song. 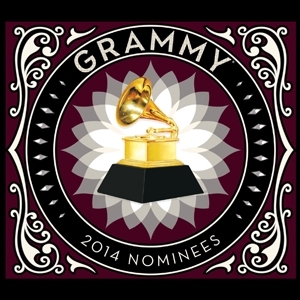 The 56th Annual GRAMMY Awards will be broadcasted on CBS on January 26, 2014 at 8pm ET. For the complete list of nominees, please click here.